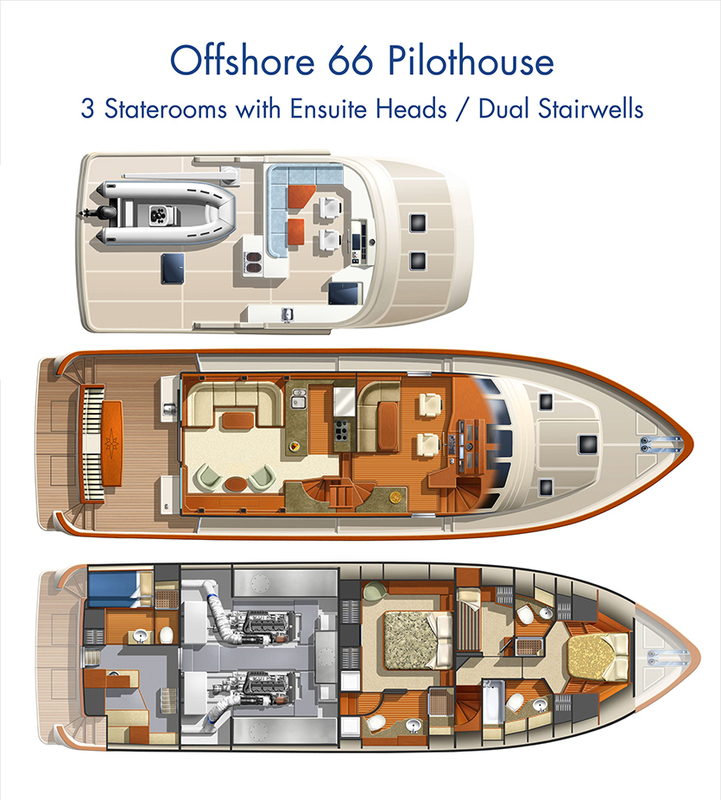 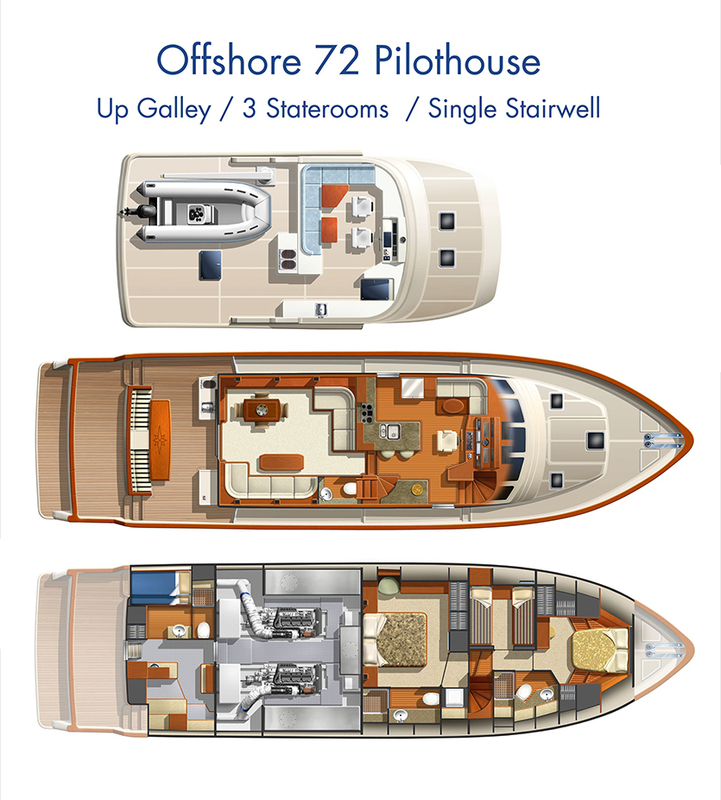 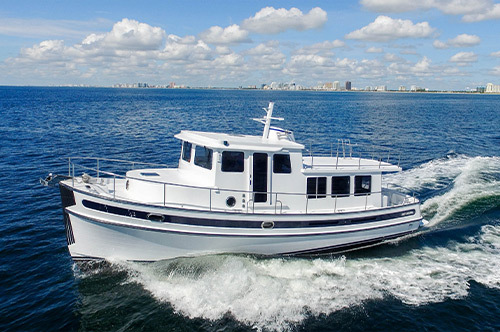 The 66/72 series of planing hull designs may be just the ideal maximum size for the experienced owner/operator or for a cruising family to have a captain and crew member to run the vessel. 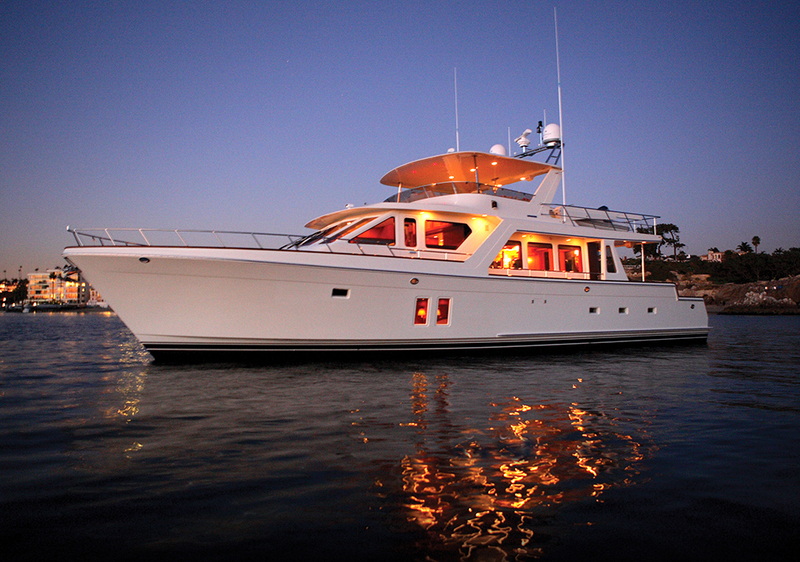 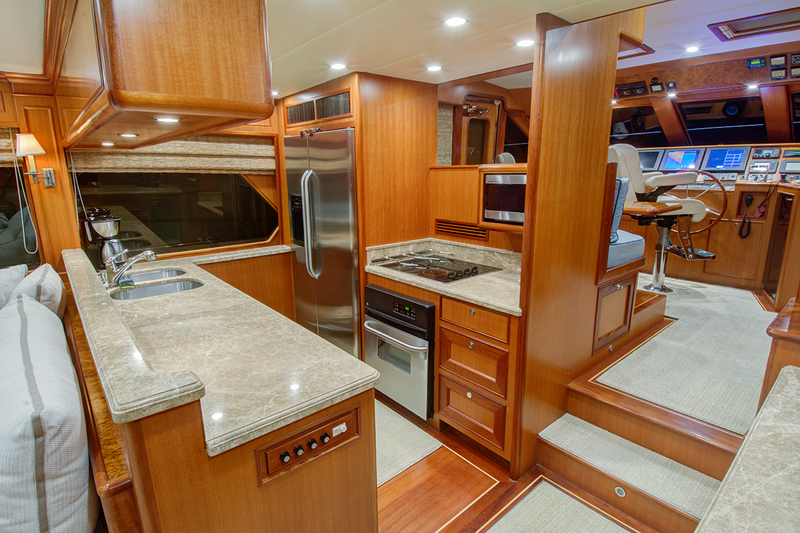 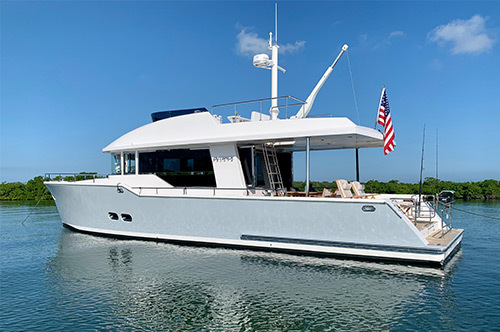 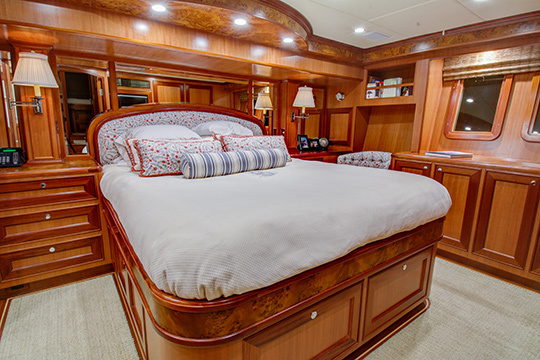 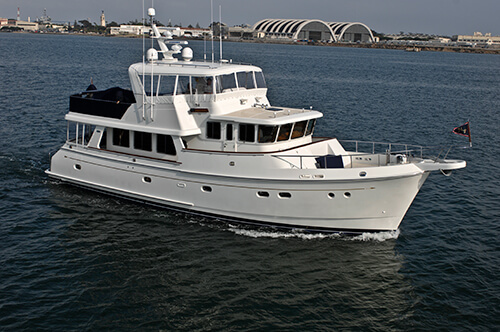 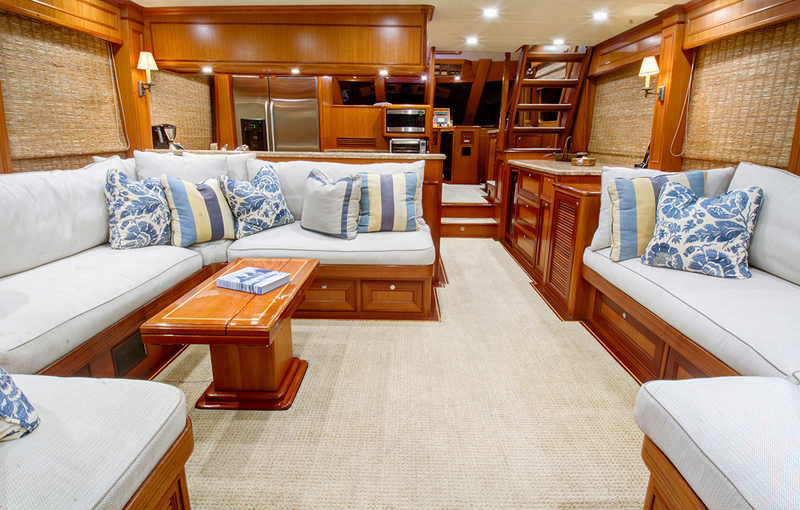 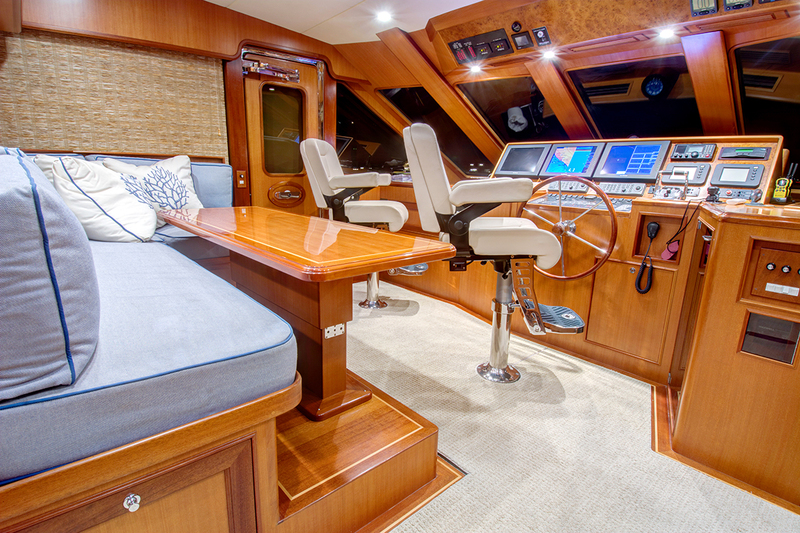 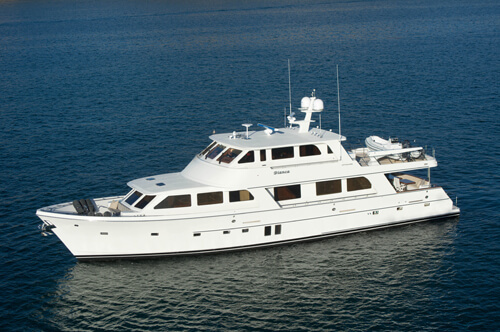 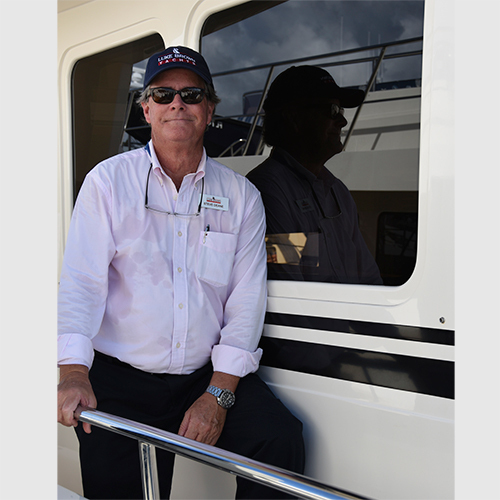 The 19'3" beam offers generous accomodations, wide walk around side decks like all of the Offshore designs, plus either crew area aft for the owner operator, or an extra fourth cabin aft of the engine room for grand kids or extra guests. 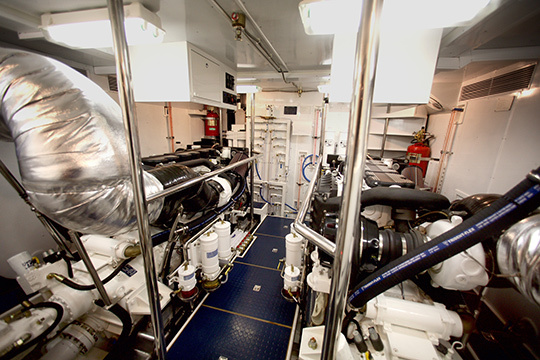 A wide choice of engine packages ranging from 1015 HP Cats up to Cat C-32 Acerts at 1622 HP make the possibilities endless for your particular cruising needs.